A select seedling resulting from two multifloral album parents, Paph. 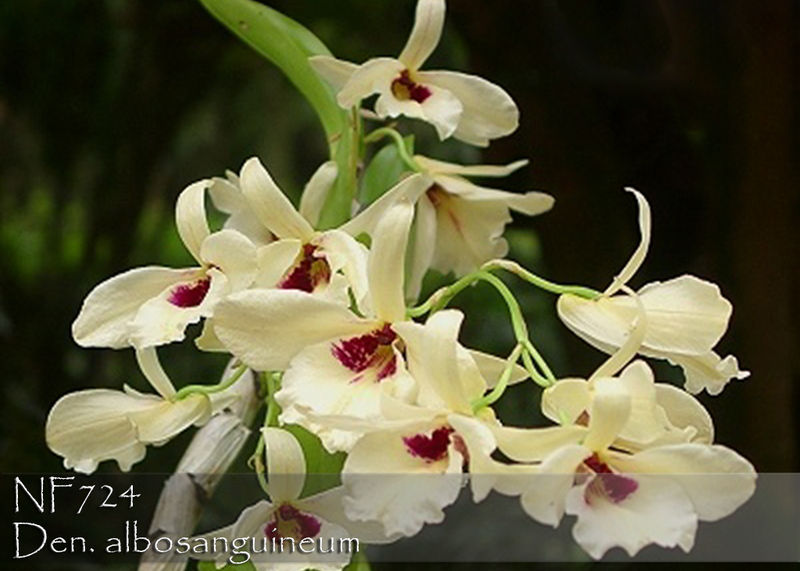 philippinense album and Paph. lowii album ! 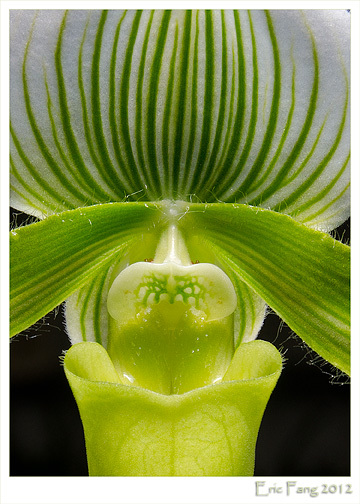 The potential for a true album Paph. Bernice is great with many of its seedlings showing just a whisper of pastel visible in their gracefully long petals. Already the recipient of two AOS awards, this re-make using the album forms of its parents is sure to amaze. Very Highly Recommended !